Right now, the attention of the financial world is focused on the political crisis in Greece, where there is every sign that the next government will reject the terms of the EU bailout, effectively pulling Greece out of the Euro and plunging the Eurozone into crisis. There has been a lot of commentary and analysis of the crisis in the press, but not enough of this analysis looks to history. The Euro isn’t the first currency union ever, so it worthwhile looking to see how past currency unions have operated. 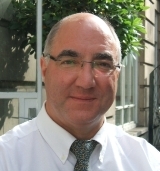 With this in mind, I would like to bring your attention to an interesting new blog post by Richard Roberts, a financial historian who is also the Director of the Centre for Contemporary British History at King’s College London. 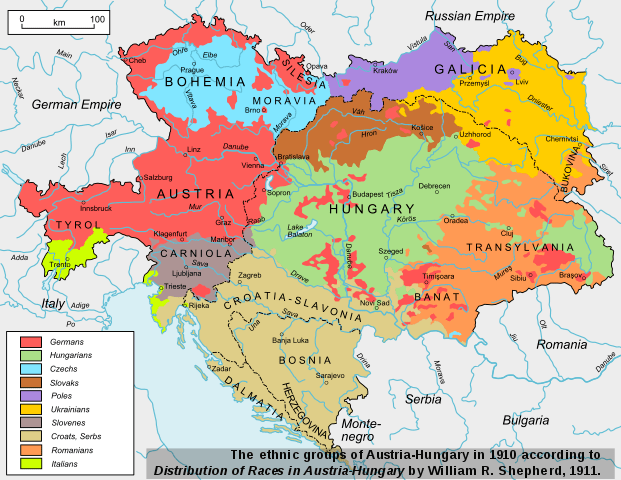 His lengthy post, which was carried on the History & Policy blog, talks about the currency union that existed in the Austro-Hungarian Empire between 1867 and 1917. Roberts reminds us that after the constitutional reforms of 1867, the Hapsburg Empire was made up of two sovereign governments that shared only a monarchy, army, diplomatic service, legal system and currency. Both Austria and Hungary had their own parliaments, governments and national debts. Robert’s is suggesting that the multinational Hapsburg Empire was, in a sense, a precursor of the modern Eurozone. Roberts examines precisely how this central bank of Austria-Hungary functioned and then concludes that “the case of Austria-Hungary demonstrates that a currency union between different states can last, and prove stable, over a sustained period”. Roberts’s conclusion will doubtless cause some readers to feel a bit optimistic about the Euro’s chances of surviving. I’m not convinced that the historical analogy Roberts is making is actually much help in trying to understand the Eurozone. 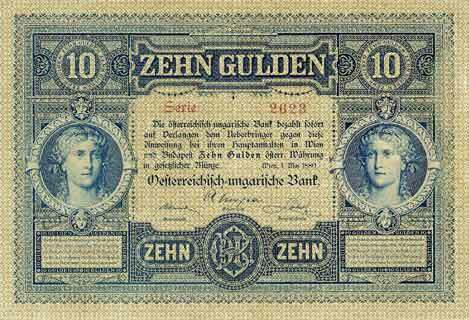 The Austro-Hungarian monetary union included just two fiscal units, Austria and Hungary, although there were many ethnic groups living in both units. 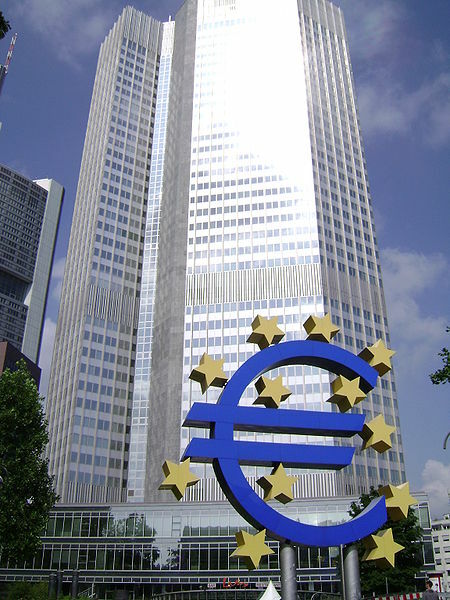 In contrast, the Eurozone includes a much larger number of nation-states, each with their own parliament, system of taxation, national debts, armies, etc. More importantly, the Hapsburg Empire wasn’t a democracy, which helped to make its adherence to the gold standard possible. As Barry Eichengreen has shown, one of the reasons so many 19th century Western nations choose to endure the rigorously deflationary monetary policies required by the gold standard was that they weren’t yet democracies: most male wage earners didn’t have the right to vote, which meant that the social classes most likely to be hurt by fiscal and monetary restraint (the poor) didn’t have much say in how their countries were governed. (Some Western countries did have universal male suffrage in this period, but found ways of diluting the political power of wage earners: for instance, Prussia gave extra votes to the wealthy). Once universal adult suffrage coupled with competitive elections came along, it became politically impossible to sustain the gold standard. This is why most Western countries were politically unable to remain on the gold standard during the Great Depression of the early 1930s: by that point, workers and the poor, who would have suffered from the policies necessary to remain on gold, had acquired too much power. Since then, these groups have acquired even more political clout. The situation was very different in Austria-Hungary. Even in 1917, the Hapsburg Empire was still be run by a coalition of Austrian and Magyar aristocrats. It really can’t be compared to the Eurozone, which includes 17 social-democratic countries in which groups such as pensioners and public-sector workers have both the right to vote and actual political power. I have a lot of respect for the scholarship of Richard Roberts. However, I think that in this case he needs to go back the drawing board and find a better historical analogy for understanding the Eurozone’s predicament. A) the Hapbsurg Empire ended in 1918, and the fiscal union lasted a couple of years after. B) the Empire collapsed into chaos at the end of WW1 precisely because the goodwill of the poor and the constituent elites of the Empire had been tested to breaking point. While the right to vote was restricted (particularly in Hungary) economic growth and increased linguistic freedom since 1848 had rapidly increased expectations. In Austria each linguistic group was able to have its own MPs – and the parliament was thus very ineffective and was unable to actually pass the imperial budget after 1907. So yes, it was possible to follow very restrictive fiscal policies by Imperial diktat but this came at a real price for harmony in the Empire. Perhaps this is the bigger warning from history for the Eurozone (and beyond) – austity just will not work when people aspire to greater things. That’s right. There was something approaching universal manhood suffrage in the Austrian part of the Empire, at least in theory, but the parliament people elected had very little power. Indeed, its consent was necessary for the passage of the budget. It’s a little bit like the EU parliament: everyone gets to vote for it, but it has little power.